Follow us here on Medium, check out our GitHub, join our Slack community, and sign up for the community mailing list below. We’re also hiring! 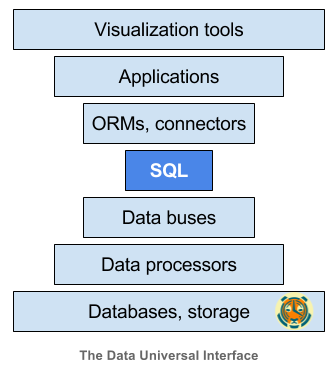 TimescaleDB is the first open-source time-series database that natively supports full SQL at scale and is deployed in production across industries all around the world for powering applications in DevOps, IoT, SaaS, and Machine Learning. It is packaged as PostgreSQL extension.